Hi guys! This coming two months is going to be an exciting one for arts lovers and those of you who are in search of something new to do that can broaden your perspective! Thanks to the curation of Singapore International Art Festival (SIFA), we have a melting pot of artists from all over the world to congregate and showcase their masterpiece(s). This August may not be a holiday season, but it's a celebratory one as it has 12 local new commissions as its way to celebrate Singapore's golden jubilee! In addition, there are seven foreign productions for you to catch! Managed by the Arts House Limited, I am for one eager for SIFA because Singapore’s arts scene has grown substantially and this definitely adds colour to this fine city. With this I am so excited to share with you an upcoming show that I am really looking forward to for several reasons! T'ang Quartet presents Guts & Steel, performed with Melvyn Tan! Taking place next Wednesday, 19 August 2015, Guts & Steel will be an exquisite musical odyssey for all to bask in. T'ang Quartet is a name that needs no further introduction - this acclaimed strings quartet will be presenting a concert with Melvyn Tan, recognised as one of the world's best fortepiano players. 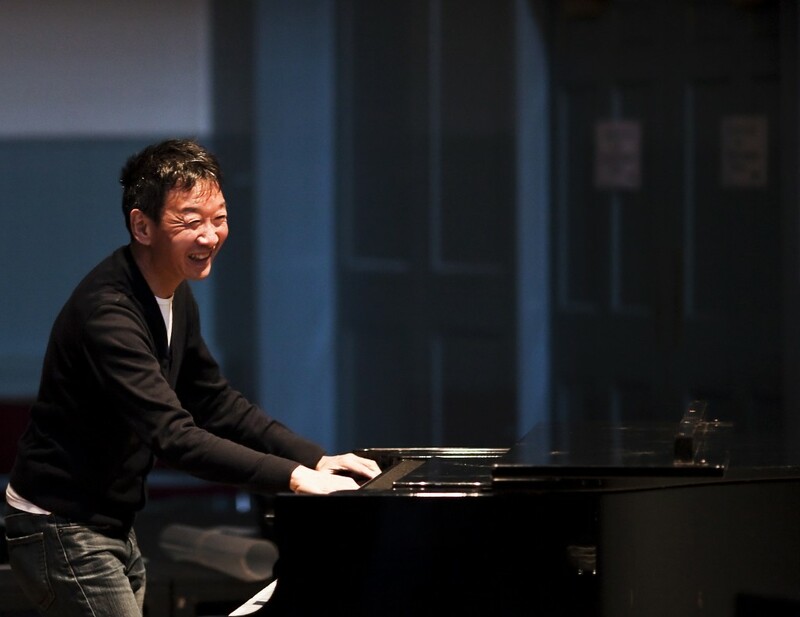 Melvyn Tan is a renowned Singapore born pianist who established his international reputation through his pioneering performances on the 18th century fortepiano and continues to cast new light on music conceived for the piano's early and modern forms. He returned to Singapore in 2011 to play to a full Esplanade Hall. Since then, he has returned regularly for orchestral and recital performances, and to teach young musicians. 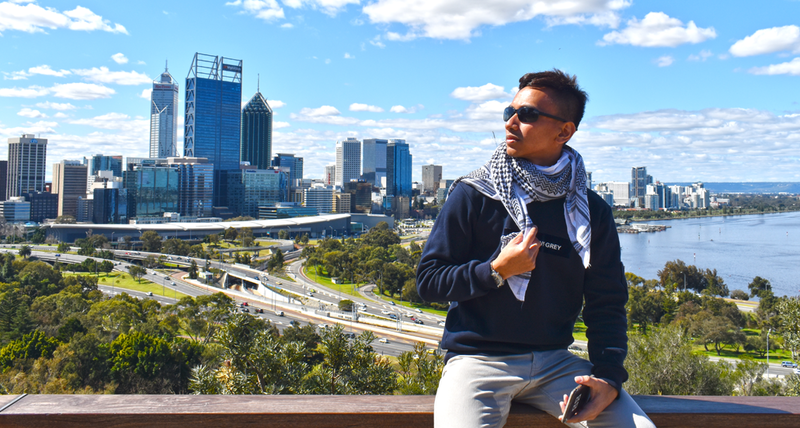 He is also an Artist in Residence at Singapore's Yong Siew Toh Conservatory where he shares his knowledge to aspiring musicians. 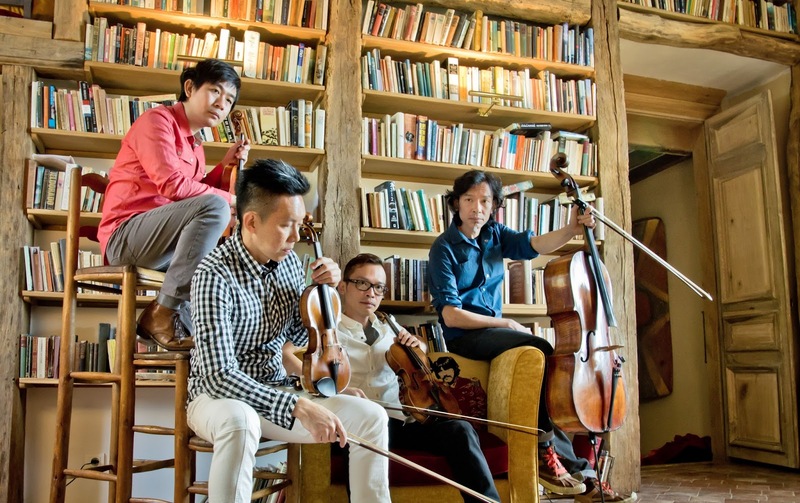 T’ang Quartet on the other hand, is Singapore’s best-selling and award-winning string quartet. The Singapore’s premier classical string quartet comprising Ang Chek Meng (2nd Violin), Ng Yu-Ying (1st Violin), Leslie Tan (Cello) and Lionel Tan (Viola). For the past 23 years, the group’s musical dexterity has surprised and delighted audiences in Singapore and the rest of the world. Hopefully it will surprise me too! Here's a number from T'ang Quartet, one of my favourites. Guts & Steel, is a collaboration between the T’ang Quartet and pianist Melvyn Tan. They eschew the 20th-century technique of playing classical pieces with steel strings, modern instruments and techniques. Instead, they play the harpsichord, fortepiano and other period instruments to bring the music of Mozart and Boccherini to life. I love listening to this kind of music. The last quartet I heard was Bond – international synthpop strings quartet. While in search of alternatives, it was a great revelation to find out big names like T’ang Quartet to entertain myself to. Listening to strings is so therapeutic, especially when it rains! I am definitely looking forward to the performance next week and all the upcoming shows curated by SIFA. To find out more about SIFA, log on to www.sifa.sg. Tickets for Guts & Steel are available for sale here. There are substantial discounts and promotion which you can take advantage of here! If you are going to miss this, fret not because the T’ang Quartet will be presenting two more concerts – Black Angels on 12 September, and Celestial Remnants on 19 September. Black Angels will showcase avant-garde composer George Crumb’s maniacal alchemy of electric string instruments, with glass rods, crystal glasses, tam-tam gongs, against a backdrop of artwork by an acclaim Icelandic artist. Bring your friends along! It’s not every day we have an occasion to appreciate good music. Who says Singapore is boring? We have so many campaigns and festivals it’s becoming hard to choose which the best is. Look no further, this season, SIFA is the talk of the town and I am not going to miss it for the world! Ticketing information can be found here and can be purchased here. Coming up in my next entry, my golden jubilee weekend!